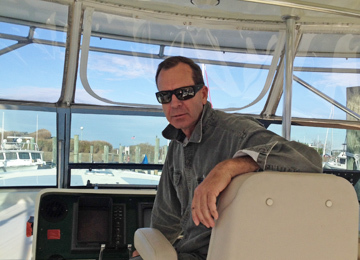 Captain Mike Stewart has been licensed by the US Coast Guard since 1990, although he's fished the Chesapeake Bay his entire life. Comfortable either on the Chesapeake or the "Big Pond," Captain Mike can find the fish. An experienced businessman on shore as well, Mike knows what his customers expect and he strives to make your time spent on the "Fish Tricks" memorable. In his late 40's, Captain Drew "Worm" Payne has fished the mid- Chesapeake Bay area for most of his adult life, although some of us still consider him to be a kid. 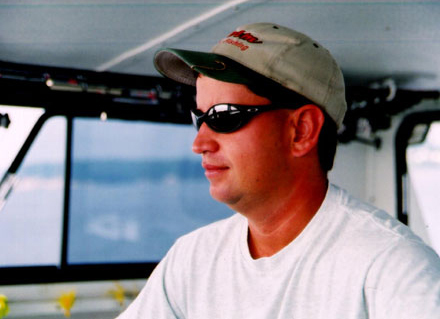 Drew served as first mate on a number of charter boats until 1998, his first season as a Charter Boat Captain. 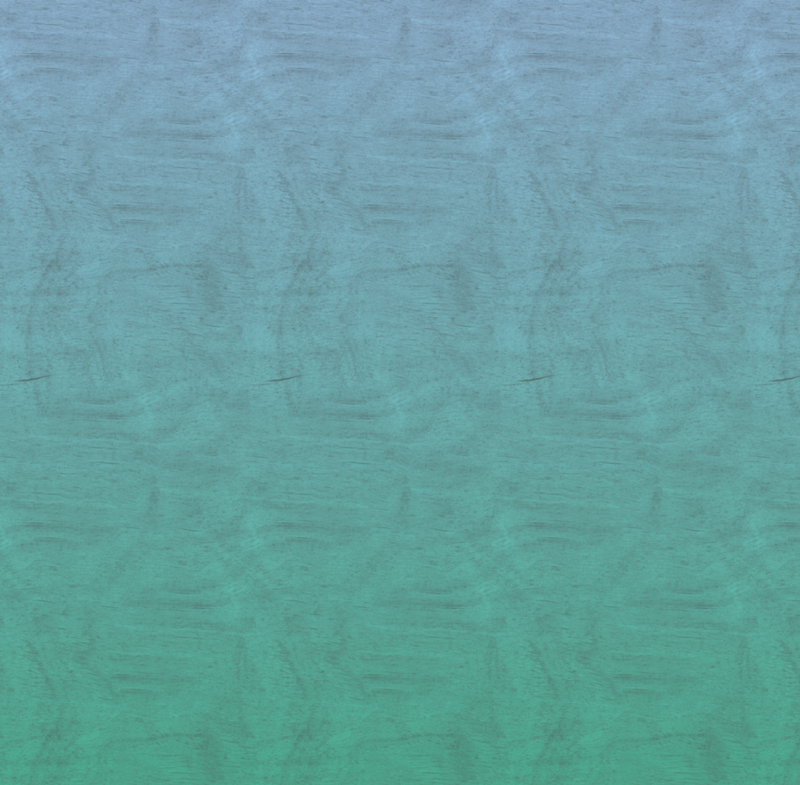 Whether trolling or chumming for Rockfish, or chasing bottom dwellers like Back Drum, Croaker or Flounder, Drew often goes the extra mile for his customers to catch just a few more fish.